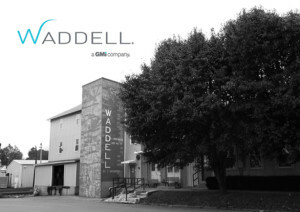 Waddell Display Cases (a GMi company) based in Greenfield, Ohio is currently accepting application for a Manufacturing Engineer. *Education & Experience: B.S. Degree in an engineering or technical discipline or equivalent training and experience. Entry level to five years experience in manufacturing environment with Mastercam and CNC machining experience, working with Bills of Material and Routings a plus.